My foremost interest is serving the community that raised me and shaped my values. I was born and raised in Commerce City. My grandparents settled in Adams County in the early 70’s after raising my mother and her siblings in Silverton, a small town in southwest Colorado. I learned early on the value of hard work. My grandfather was a coal miner. My father was a truck driver for Public Service (Xcel Energy) and later a janitor at Lester Arnold High School. My mother is a retired educator and taught Head Start for 25 years in our community. My siblings and I didn’t grow up with a lot other than the values our parents raised us with: to value education, to always respect and be kind to others and to give back to our community whenever possible. It’s these values that continue to guide me. I took the values my parents instilled in me seriously. I attended our local public schools in Adams 14, starting at Central Elementary, continuing to Kearney Middle School and finishing at Adams City High School where I graduated valedictorian of my class. Raised in a household that valued an honest day’s work, I spent my high school afternoons employed at the local Dairy Queen on 64th Ave. Thanks to the help and guidance of amazing teachers and counselors I aimed high for college and was accepted into Georgetown University, one of our nation’s top universities. Knowing my family could never afford tuition at a private institution, I applied for multiple scholarships. After receiving generous local scholarships like the Daniels Fund I declined further scholarships so my classmates would also have the opportunity to afford college. When we can, we should help one another. After graduating from Georgetown with a bachelor’s degree in American Government I returned to my family and friends in Colorado. I hadn’t been back for long when I was encouraged to use my education and talents to serve our community by running for city council. I began to see the value in transitioning from community service to public service and I quickly acquainted myself with the issues affecting Commerce City. After many conversations with my family, I decided to run. On Election Day, I secured 51% of the vote in a three-way race to become the youngest city councilmember in Commerce City history. I served on the city council for three years and I’m proud I never abandoned the working class values I was raised with, by working to pass a collective bargaining ordinance for Commerce City workers. 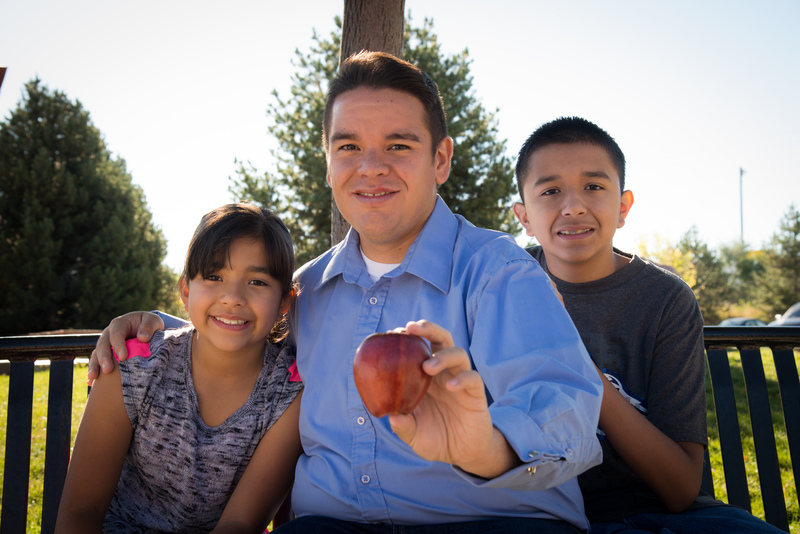 In 2012 I decided to take my efforts to the next level by running for State Representative for House District 32, representing Commerce City and neighborhoods in southwest unincorporated Adams County. With my community’s support, I was elected as the youngest serving member in Colorado General Assembly. In my first legislative session, I passed a bi-partisan law establishing universal breakfast for kids in lower-income schools. As a result of our investment in ending child hunger nearly 80,000 more kids in Colorado have access to breakfast before they start the school day. I’ve never forgotten where I came from, which is evident in the legislation I sponsor. 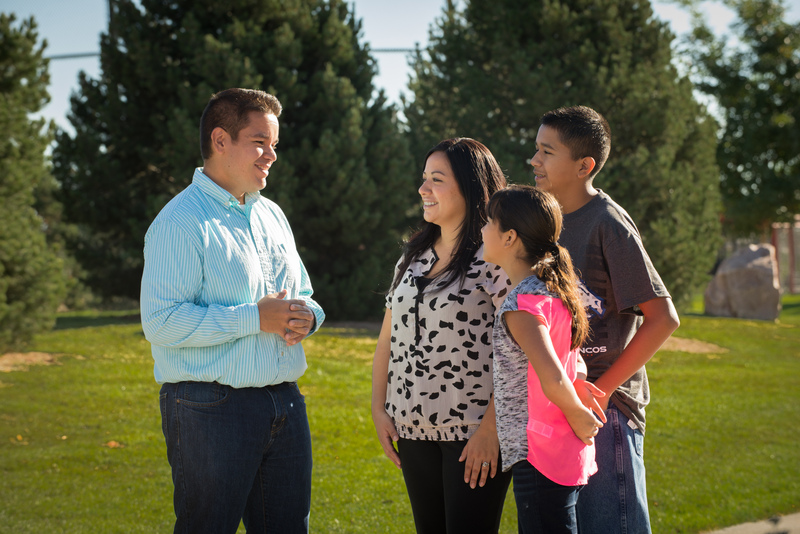 I’m proud to stand up for hard-working families in Adams County and I look forward to continuing to serve you and all the people of Colorado.